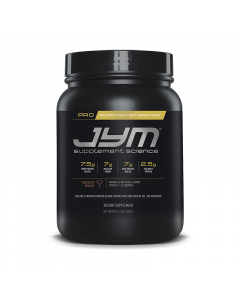 JYM Supplement Science was founded in 2013 by renowned sports nutrition expert Dr. Jim Stoppani. 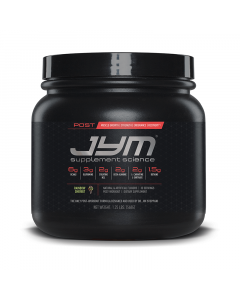 The JYM brand is based on real science, the highest quality ingredients and, above all else, full transparency. JYM transformed the supplement industry by educating consumers on marketing and manufacturing. 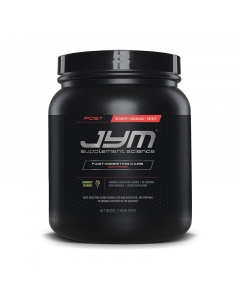 With a product line of properly dosed, non-proprietary formulas, JYM Supplement Science has effectively raised the bar for all other companies selling physique and performance-enhancing products. 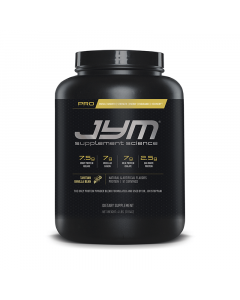 Not only did Dr. Stoppani formulate these products for the masses, but also he needed a product he could trust and use himself on a daily basis.